The payment operator Stripe announced that it will leave bitcoin within the next three months and completely abandon it on April 23. This was reported by product manager Tom Carlo in the company’s official blog. Stripe began supporting bitcoin transactions in 2015, providing access to payment in bitcoins for more than 60 countries. However, a long time of transaction processing, an increase in the number of unsuccessful transactions and growing charges made bitcoin less popular among Stripe users: “Bitcoin is losing relevance for our users. 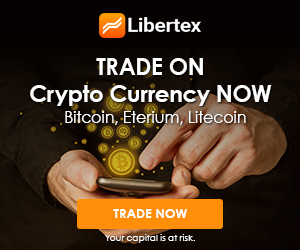 Cooperating trading companies also began to receive less revenue from bitcoin, “- says Carlo. Tom Carlo noted that Stripe “optimistically looks at crypto-currencies in general” and, possibly, in the future will support more altcoins, including stellar, if the coin becomes more popular. 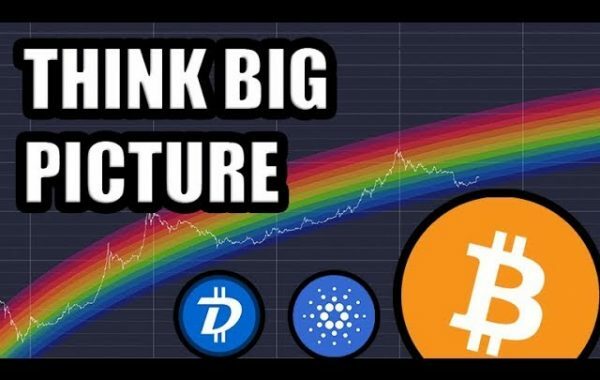 In addition, he sees a perspective in such projects as Lightning, OmiseGO, Ethereum, Bitcoin Cash and Litecoin. 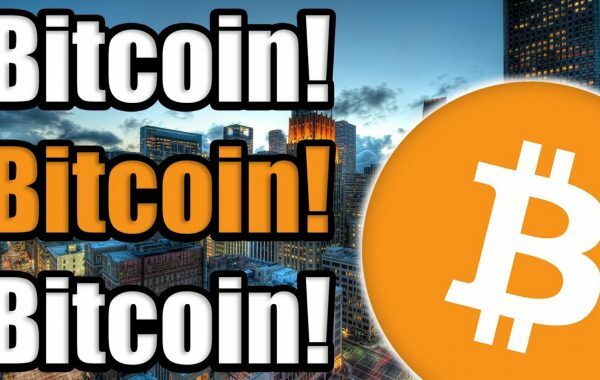 Although some consider this a short-sighted act on the eve of Lightning and other scalability solutions for the Bitcoin network, most users still believe that there are many cryptocurrencies that can compete with bitcoin. 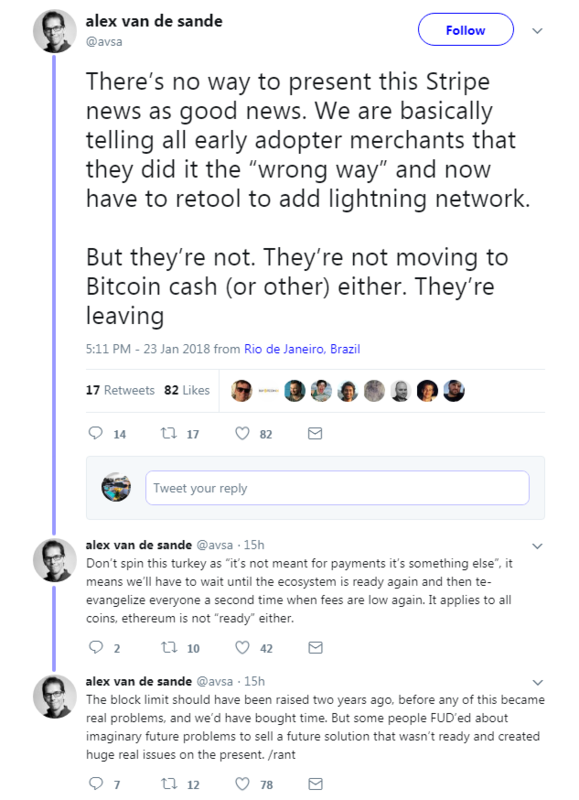 Don’t spin this turkey as “it’s not meant for payments it’s something else”, it means we’ll have to wait until the ecosystem is ready again and then te-evangelize everyone a second time when fees are low again. 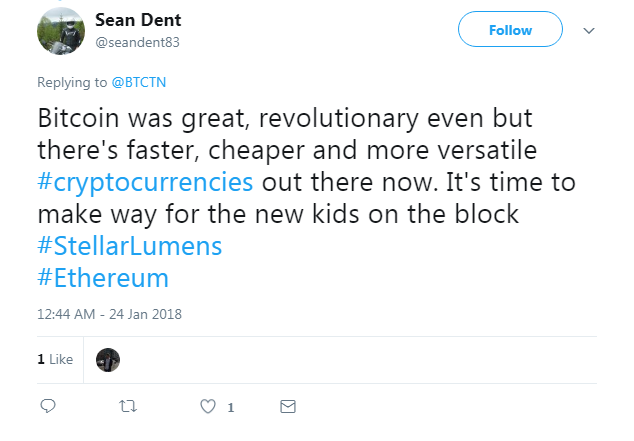 It applies to all coins, ethereum is not “ready” either. In early December, the bitcoin-payments were declined by the Steam game service. Also the transition from Ethereum block to Stellar had already announced the CEO of Kik messenger Ted Livingston. 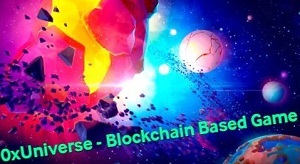 According to him, Ethereum “tries to be everything for everyone”, too overloaded and no longer satisfies the needs of the application with 10,000 users.